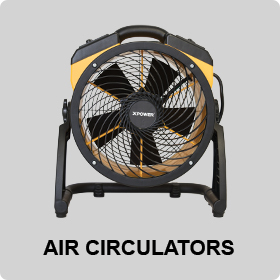 We offer powerful axial fans, air movers and confined space fans that are built for the toughest job. 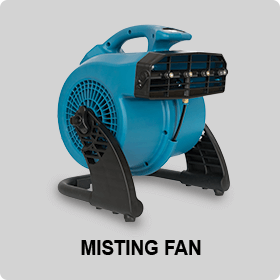 Axial air movers, centrifugal air movers, confined space fans are essential equipment for many drying applications like water damage restoration, carpet or hard floor drying, or air ventilation. 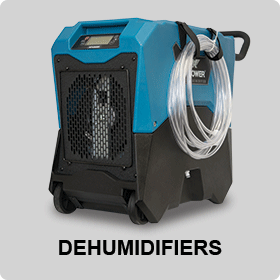 We carry the best industrial-grade, compact and yet most efficient air movers on the market. 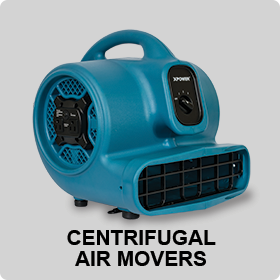 XPOWER makes both professional and retail equipment to the same stringent standards, actually our most popular air mover isn’t actually used in the restoration industry, but in many homes as a shop fan, house fan and overall great air circulator, the P-80A and the FC-100 are used all throughout the country to move fresh air in the home.